Photos and videos make up some of the most important types of data on your device. 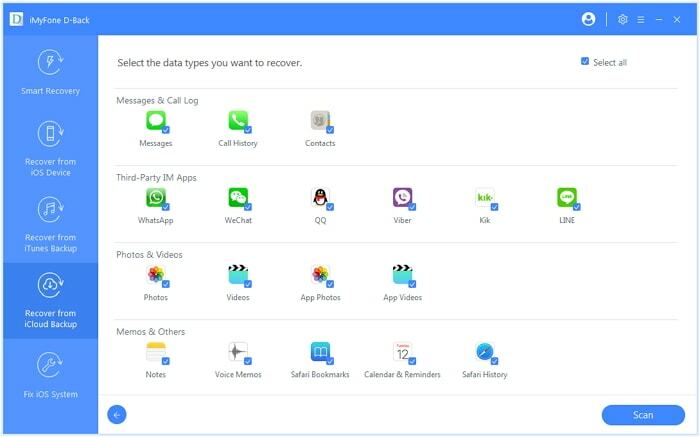 Therefore, it is not uncommon to get in a panic as soon as you lose some of your photos or videos, especially if you don’t have a backup of these photos and videos. Even if you do have a backup, it is not entirely clear if all your photos and videos will be available on your backup files. 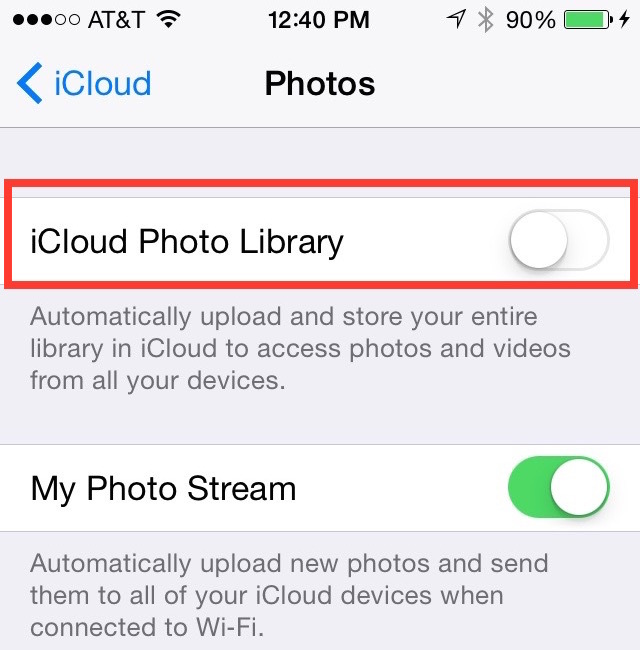 For this reason, we completely understand why you may wonder if deleted photos stay in iCloud. The answer to this question is a complicated one and will depend on a number of factors. In this article, we take a look at this question in full to try and answer this question. We will, however, go a step further and help you recover some of your deleted photos. If you delete photos on iPhone, they are also deleted from iCloud photos library and other devices using the same Apple ID. 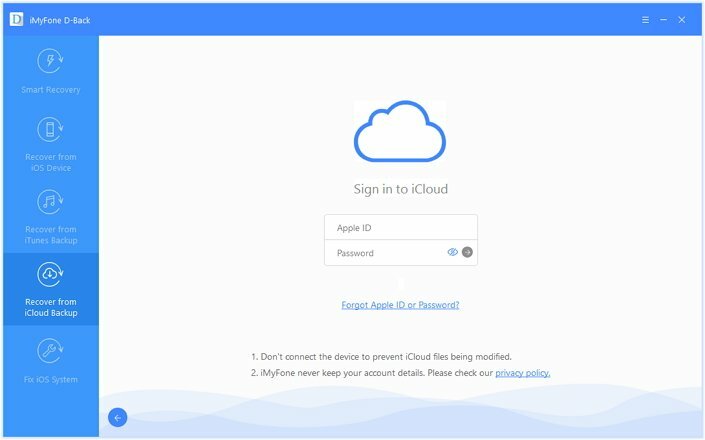 One of the things that we think most people are not aware of is the fact that when you delete a photo or video on your iPhone or any other iOS device, it is also deleted from iCloud Photos Library and other devices using the same Apple ID. This means that you will not be able to see the photo on any of your other device and you can’t go to iCloud.com or iCloud for Windows to download the photo since it simply will not be there. This is potentially bad news for you if you have accidentally deleted the image. But it is likely that the photos and videos may be available in your “Recently Deleted” folder to recover them. If you have a backup in iCloud or iTunes, you can also restore the backup to recover the photos. The iCloud Photo Library (It is named iCloud Photos in the new iOS 12)is an ideal solution to sync photos instead of backup all of your photos. It may allow you to access your photos across all your devices using the same Apple ID, but the downside is if you were to delete an image on any one of these devices, you will see a warning that it will be deleted on all devices. For this reason, backing up your photos in iCloud with the iCloud Photo Library turned on will become useless to you when you need to delete some of them in case you need to free up some space on the device. If you need to remove the images from your device, you might want to download a high-resolution copy to your computer before deleting them. On the other hand of you choose to back up your photos in iCloud without turning on iCloud Photos, you may soon find that this is not an ideal solution as well. To begin with, Apple is vague about whether or not your photos and videos are included in the Backup. The language they use is that your photos and videos “may” be included in the backup. It, therefore, goes to show that the only way you can ensure your photos are backed up in iCloud is to turn on “iCloud Photos” before starting the backup. 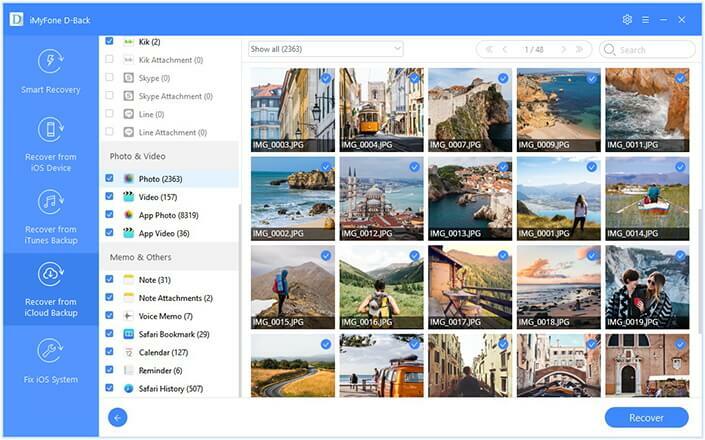 But when you need to delete the photos and videos to make room for something else, it is important that you consider downloading the photos to your computer first since they will be deleted on all devices. 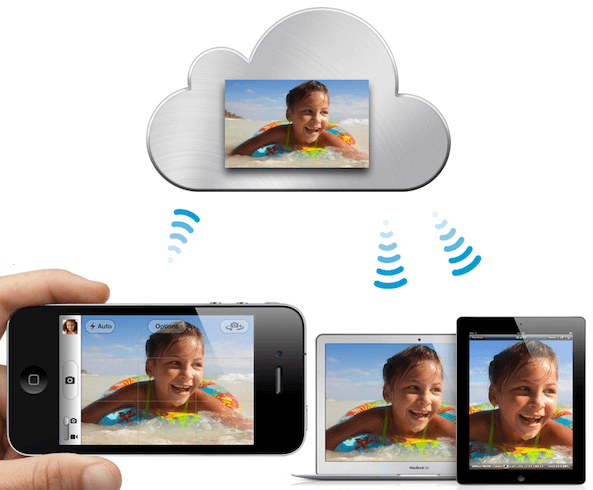 It is clear that you need to download photos from iCloud before deleting them from the device. But if you have too many photos on your device, doing this can seem like an arduous task that can cost you a lot of time. But as promised, you can easily download all of photos from your iCloud account using iMyFone D-Back. It is easy to use and highly effective in not just helping you extract and download your photos from an iCloud or iTunes backup, but also quickly recover accidentally deleted photos even without backup. Step 2. Select “photos” as the type of data to recover in the next window and click "Scan" to proceed. Step 3. The program will analyze the selected backup for all photos and display them in the next window. Select the photos you wish to recover from the list and then click “Recover” to save them to your computer. You can then now safely delete the photos from your iPhone or iPad and you will not lose any of them.